Korean tech giant Samsung hasn’t had a good run with its flagship smartphones this year. The company launched its Galaxy S9 lineup at the start of 2018 with the usual pomp and flair. However, Samsung’s theatrics failed to impress users, and as a result, the S9 pair became one of the worst performing smartphones in market terms, in Samsung’s history. Now, Samsung is expected by several sources to come out ‘guns-blazing’ with the Galaxy S10 lineup. Take a look below for more details. Samsung Codenames The Exynos M4 As ‘Cheetah’; Is The Company Looking To Beat TSMC And Apple? This year, we were finally treated to the world’s first 7nm processors. Taiwanese fab TSMC’s had a good run, and the results of this are clear on Apple’s freshly launched A12 and A12X processors for this year’s iPhones and iPads. Samsung, on the other hand, not only chose to dub its first generation non-EUV 7nm process as 8nm, but the company also failed to sell a satisfactory amount of Galaxy S9 and S9+ units. 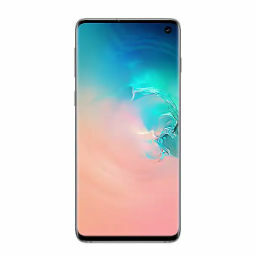 Therefore, the company is looking to make a strong comeback with next year’s Galaxy S10 lineup. Samsung is rumored to launch three Galaxy S10 variants next year, with the third device being a new entry-level Galaxy S smartphone. Now, we’ve got a little tidbit of information that provides a small glimpse into Samsung’s plans for the S10 lineup. Tipster Ice_Universe believes that Samsung’s codename for the next Exynos’ M4 core is ‘Cheetah’. It’s a small detail that highlights Samsung’s big plans for the upcoming smartphone. The Korean tech giant is aiming big next year, that’s for sure. Yesterday, we saw a report that claimed Samsung will introduce a new AI co-processor with the Galaxy S10 lineup. This is a dual-core chip manufactured on 7nm EUV. If true, then it will be the first EUV silicon to power a smartphone. 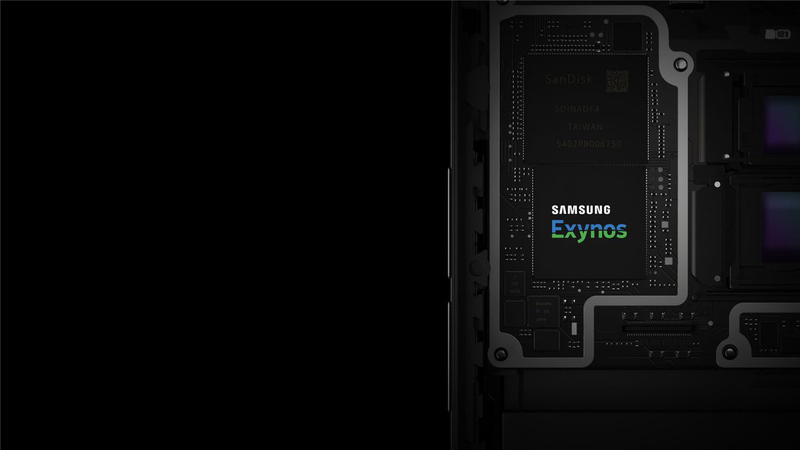 Of course, Samsung will also have to keep in mind Qualcomm’s upcoming Fusion platform when equipping the Galaxy S10 lineup with a new coprocessor. The Snapdragon lineup features its own DSP cores and other components to carry out computational tasks. Cross-platform compatibility and feature repetition will be two hurdles for Samsung to overcome. Thoughts? Let us know what you think in the comments section below and stay tuned. We’ll keep you updated on the latest.